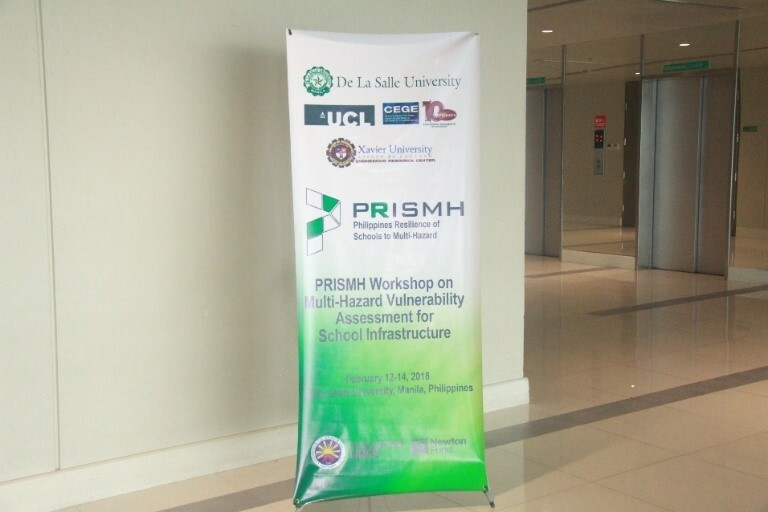 The DLSU Civil Engineering Department organized the PRISMH Workshop on Multi-Hazard Resilience Assessment for School Infrastructure last Feb. 12-3, 2018 at the Henry Sy Sr. Hall (4th Floor). 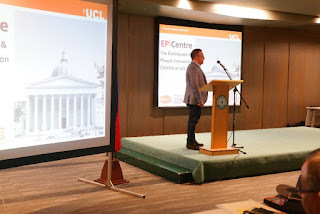 PRISMH which means “Philippine Resilience of Schools against Multi Hazard” is a project under the Newton Fund International Links Grant with the University of College London as the UK partner university. 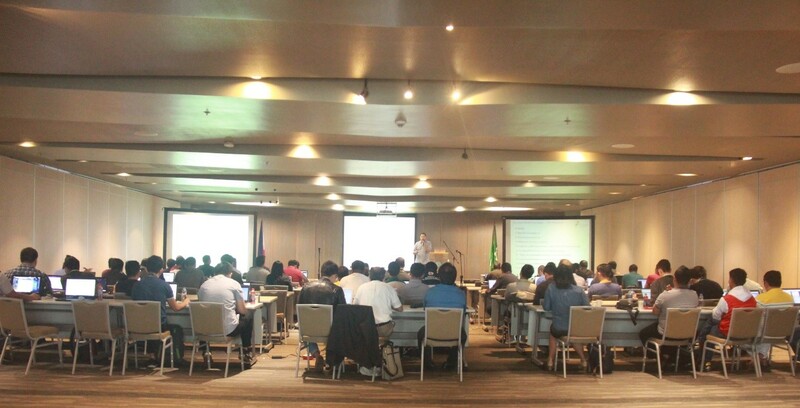 The PRISMH project, for the case of the Philippines, is funded by the Commission on Higher Education (CHED). The PRISMH team from DLSU was led by Assoc. Prof. Lessandro Garciano (lead investigator) and members – Prof. Andres Oreta and Engr. Richard De Jesus. 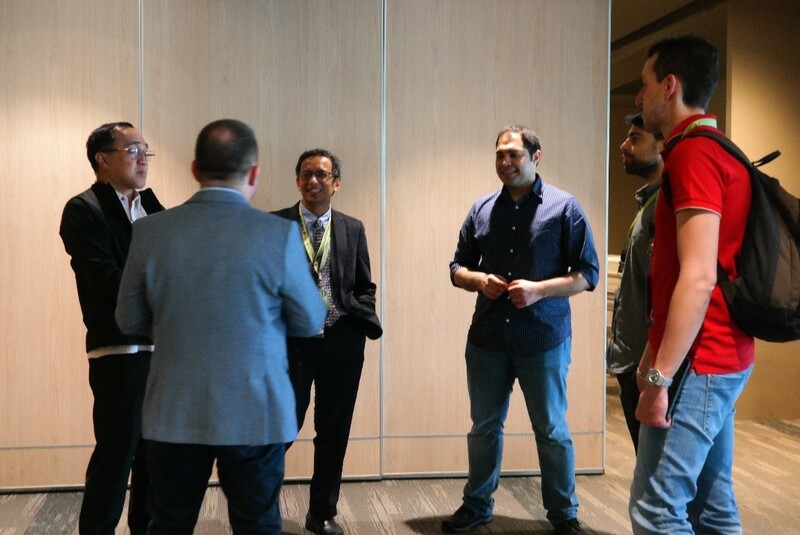 The UCL team in this workshop was led by Dr. Carmine Galasso. The UCL partners delivered lectures on the following topics: “Overview of Earthquake, Wind & Flood Vulnerability Assessment by UCL Professor, Dr. Galasso; “Understanding Structural Deficiencies and Shortcomings of Existing Buildings through Data Collection by UCL Lecturer A. Nassirpour. 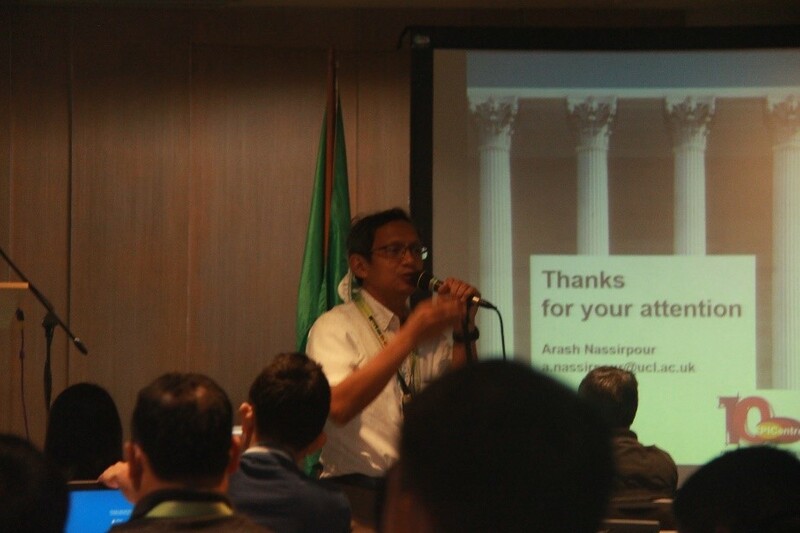 About 60 participants which comprised of DRRM officers and civil engineers from DepEd all over the country, CE professors and researchers from various universities, structural engineers of ASEP, and graduate students from DLSU attended the workshop. 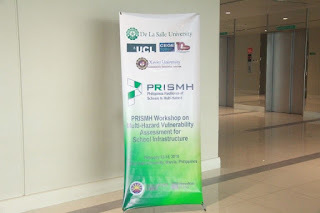 The PRISMH research project aims to develop an advanced resilience assessment framework for school infrastructure subjected to multiple natural hazards in the Philippines. In particular, the project addresses risk from seismic, wind and flood hazards. The project investigates the effectiveness of buildings’ retrofit measures and social preparedness measures as means of preventing casualties, reducing economic losses and maintaining functionality of the school infrastructure and its role within the community in the event of natural disasters. Experts from University College London (UCL) EPICentre, UCL IRDR, De La Salle University and Xavier University collaborate together in different aspects of this project. The PRISMH project is funded by the British Council and Philippines’s Commission on Higher Education (CHED).